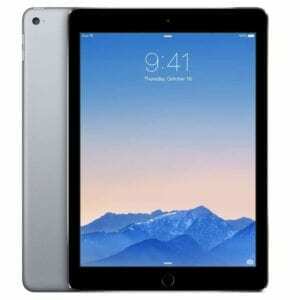 The top of the pile when it comes to iPads, fast and powerful. But even the best devices can have problems, if you’ve been unlucky enough to have an issue with yours, we’re here to help. We offer a wide range of repairs on this model, but haven’t got round to updating the site yet! Please contact us and we can provide a quote for your iPad Pro repair.